As we live longer and more active lives, brain health becomes more important than ever. 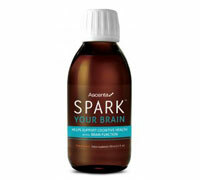 Ascenta Spark helps keep your brain healthy and your mind sharp. 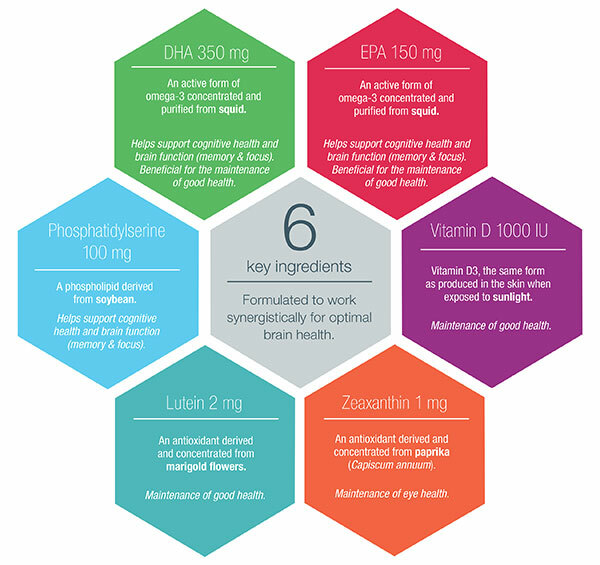 With a unique blend of six active ingredients, Ascenta Spark was formulated to support brain health and function, including memory, focus, and cognitive health. 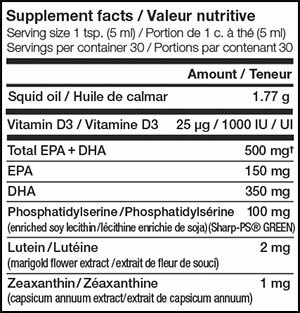 Just one teaspoon of Ascenta Spark delivers 500mg of EPA+DHA, plus phosphatidylserine, lutein, zeaxanthin, and vitamin D3 – all with proven brain health benefits. Directions: Shake well before each use. Adults 19-years and older consume 1 tsp. daily. After opening, refrigerate and consume within 100 days. Do not use if safety seal is broken or missing.